Dramatic changes are on the horizon for fleet productivity tools. Companies will continue to embrace the use of technology in fleet vehicles to reduce fleet costs, as well as drive employee productivity. Advancements in automotive technology will see future vehicles with integrated technology to directly manage fuel purchases and capture telematics data to manage driver behavior and proactive maintenance scheduling. One forecast is that the data coming from the vehicle itself, combined with maintenance data and general data on that model, will allow fleets to target replacement on a vehicle-by-vehicle basis rather than by a generalized replacement date. The trend toward cloud computing will enable fleet solution providers to offer higher degrees of data and system integration. These new technology capabilities will result in highly customizable solutions for fleet managers. 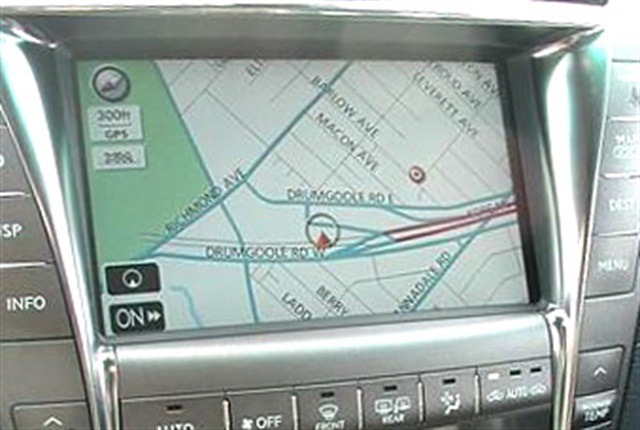 “Mobile devices will have tighter integration into vehicles. Beyond connecting hands-free phone and music, mobile devices will be able to wirelessly sync key vehicle data including mileage, health checks, and performance, wirelessly with the mobile device, which, in turn, can use that information for applications,” said Jerry Rozmiarek, assistant vice president – information technology at Wheels Inc.
“Mobile devices, already ubiquitous in 2014, will be the sole way drivers handle their fleet tasks. Mileage reporting, trip logs, and finding vendors will all happen through mobile devices and will make use of the capabilities (such as location awareness) of those devices to automate tasks. All key fleet documents will be digital and available in a mobile device,” added Rozmiarek. “Vehicles will be produced with integrated technology to directly manage fuel purchases and capture telematics data to manage driver behavior and proactive maintenance scheduling. This improved data will allow vehicles to be cycled based on their individual merit as opposed to a standard fleet policy,” said Tom Coffey, vice president, sales and marketing at Merchants Fleet Management. “Big Data will drive decisions for all aspects of fleet management, including vehicle selection, maintenance management, and driver safety planning. With the continued use of fleet analytics and accessibility to greater amounts of data, fleets will become more efficient, operate with fewer resources, and show an increase in productivity,” said Becky Langmandel, director, strategic modeling & analytics at LeasePlan USA. Likewise, other subject-matter experts see Big Data as having a tremendous impact on fleet management. “In the near-term, Big Data will help us understand relationships we never would have looked at in the past, metrics such as connecting sales or delivery performance to the vehicle, and identifying patterns for accidents or connections that we have yet to think of. The point is that we will be evaluating data in ways that we never would have imagined in the recent past,” said Steve Jastrow, strategic consulting manager at GE Capital Fleet Services. “The trend toward cloud computing will enable fleet solution providers to offer higher degrees of data and system integration. These new technology capabilities will result in highly customizable solutions for fleet managers. Additionally, increased data download speeds and better mobile devices and tablets will provide for more mobile-enriched opportunities that can be used by fleet managers and drivers to do more remote processing of fleet related transactions and data-driven decision making,” said Tony Candeloro, vice president of product development at ARI. “Cloud-based systems will allow FMCs, fleet managers, and drivers to communicate instantaneously, with live face-to-face online interactions becoming the norm,” said James Semsey, vice president of information technology at LeasePlan USA. “Cloud and mobile solutions will mostly impact fleet managers by making their experience as touchless as possible. The self-serve tools will be much more powerful, meaning fleet managers will be able to do most of their work through Web tools. Mobile will allow them to manage their fleet on the go, from a smartphone or tablet, with the same capabilities as when they are at their desk. The cloud is also relevant to vehicle interaction by being able to track the location and status of vehicles in real-time, communicate with drivers directly in the vehicle, and track fleet-wide metrics relative to the performance and productivity of the fleet as a whole,” said Ryan Gilbert, software developer at Element Fleet Management. “There will be increased usage of smartphones and tablets for fleet managers to complete work on the road. Also, with driver productivity/accountability becoming more important, driver mobile apps will be one significant way to accomplish this goal. Simple, easy-to-use mobile apps will be a critical need for all fleets,” said Jeff Pursell, vice president FleetWeb products at Donlen. “As municipalities and local governments continue to see shrinking revenues, we will see more widespread use of technology to generate revenue from violations (‘smart’ parking meters, camera violations, more electronic toll authorities, etc.). What we see in major metro areas will be adopted in smaller cities and towns,” said Diana Holland, executive director of fleet management & sales support at Merchants Fleet Management. “We are moving from a world where we interact with technology to a world where the technology (environment) interacts with us. For example, the Nest thermostat learns our behaviors and reacts accordingly, as opposed to having us program our thermostats. It will be the same with our vehicles – vehicles will learn our patterns/schedules and support our activities related to our day-to-day transportation needs,” said Doug Peters, analytics leader at GE Capital Fleet Services. 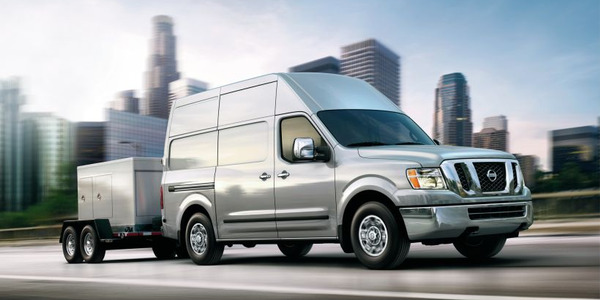 “Companies will continue to embrace the use of technology in their fleet vehicles to reduce fleet costs as well as drive employee productivity. 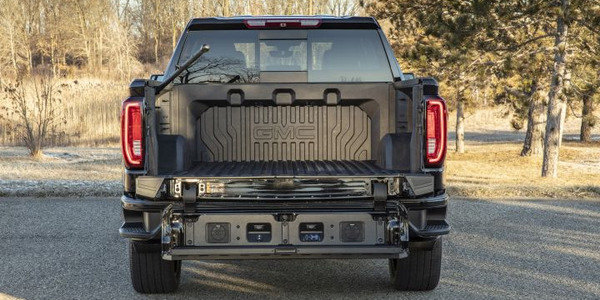 Increasingly, vehicles are able to proactively communicate information letting the driver know when a vehicle requires servicing or when a maintenance issue exists,” said Amy Blaine, vice president, consulting, analytics, and sustainability at Donlen. “Digital wallets enabled through mobile technologies (phones or wearables) will supplant fuel cards as the payment mechanism,” said Rozmiarek of Wheels. “Gamification will become a key to controlling driver behavior, allowing for competition among drivers and rewards for good driver behavior in regards to safety, productivity, and vehicle maintenance,” said Semsey of LeasePlan USA. “Of all the new innovations that will hit the fleet market in the next five to 10 years, data analytics will have the biggest impact. The ability to create and use tools that will turn raw data into actionable events will significantly impact fleet managers. These next-generation productivity tools will aggregate and correlate massive amounts of data and turn these data points into a series of recommendations, best practices, and predictable outcomes,” said Candeloro of ARI. “The rise of integrated, advanced data analytics will change the way fleets are managed. The data coming from the vehicle itself, combined with maintenance data and general data on that model, will allow fleets to target replacement on a vehicle-by-vehicle basis rather than a generalized replacement date. 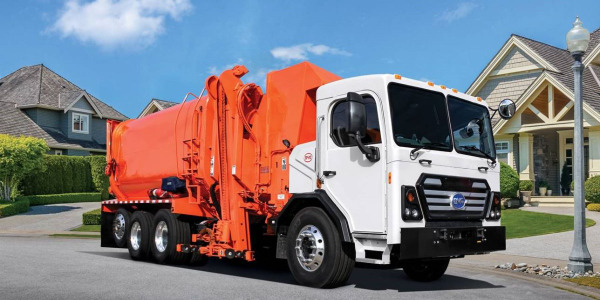 Fleets will have online tools to do real-time ‘what-if’ scenarios in selecting vehicles that forecast how a given model will perform over multiple years across a range of variables from fuel economy to maintenance to safety,” said Rozmiarek of Wheels. 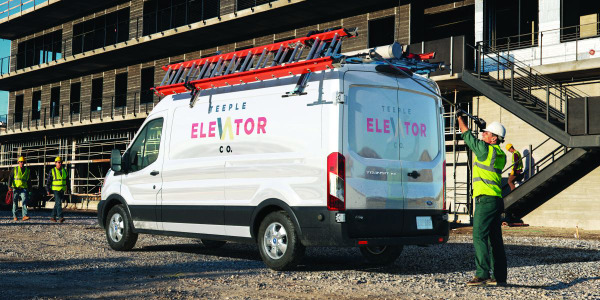 “Vehicles are already becoming more of a mobile office with WiFi-enabled capabilities, and we envision this trend to continue and become a standard offering,” said Jastrow of GE Capital Fleet Services. “The use of driver behavior management tools will become more prevalent. Driver scorecards that measure, track, and drive better decision making around driver behavior and how these behaviors impact safety, productivity, and cost containment will become more commonplace,” said Candeloro of ARI. “The tools will become more analytical and visual as well. Traditional analysis tools, such as Microsoft Excel and Access, will be used; however, these other visual tools will start becoming more standard in our analysis,” said Jastrow of GE Capital Fleet Services. “The majority of OEMs will include cellular connectivity for many all-new models in the next 10 years. This will drive a number of services, such as the ability of vehicles to alert a driver and maintenance advisor with specific information if it is having a problem. In addition, there will be the ability to send information to the vehicle. This could include targeted traffic alerts, or something like a change in itinerary for the driver,” said Rozmiarek of Wheels. “Some additional technology improvements will include instructing vehicles to find a parking spot and pick you up at the entrance of the building when you are leaving, smarter in-vehicle climate control, and entertainment systems. It’s likely that we’ll see people building smartphone apps designed exclusively for use with vehicles,” said Gilbert of Element Fleet Management. “Maintenance reminders will guide the driver through scheduling maintenance and the integration of vehicle and mobile devices will provide that data (with the driver’s permission) to the maintenance shop,” said Rozmiarek. 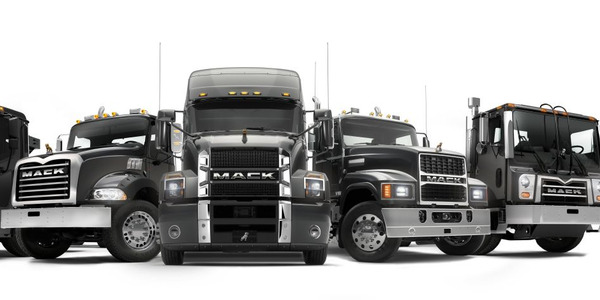 "There will be three big changes to fleet management. Those changes are all about data, data, and more data. 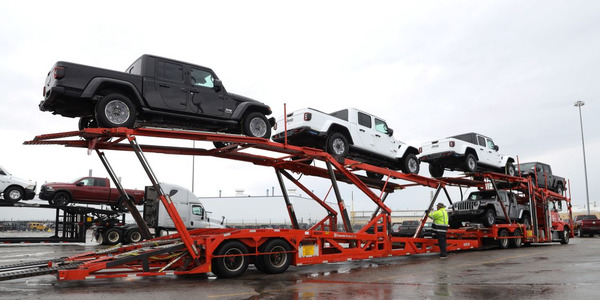 This goes beyond just telematics data and is all about the connected vehicle," said Steve Jastrow, strategic consulting manager at GE Capital Fleet Services. "We envision a point where vehicles are talking to one another to give real-time updates on traffic patterns allowing for new and real-time routing change that impact productivity, or road conditions alerting drivers of slick or icy roads to slow down, resulting in fewer incidents. We also envision the vehicle auto scheduling repairs with local facilities as diagnostic codes are triggered or navigate drivers to the lowest cost for fuel,” Jastrow said. "Fleet productivity tools are evolving at a rapid pace due to the adoption of telematics across many commercial fleets. Through telematics, customers are able to track their vehicles’ locations and ensure they are being properly utilized on the road," said Tom Sloan, manager, telematics products at Donlen. "With a few clicks of the mouse, fleet managers can determine if their vehicles are taking the most efficient service calls, if their drivers are taking the most efficient routes, and if there is any overlap or duplication of efforts amongst drivers. Landmarking customer locations can provide real-time insight into the behavior patterns of drivers, allowing companies to determine if under-visiting client sites impacts the revenue generated by the fleet. In addition, loading jobs into the telematics systems allows managers to determine if scheduled driver stops are being made and if they take the appropriate length of time. 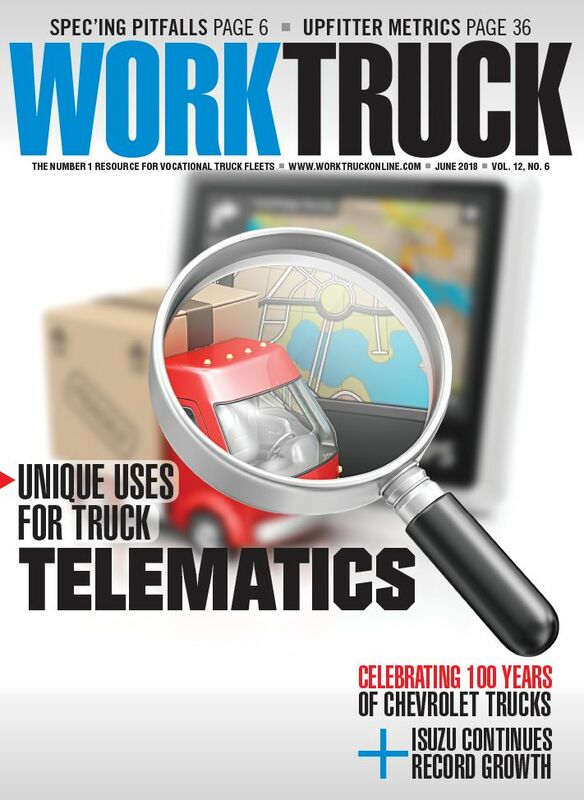 By utilizing telematics, customers not only ensure their drivers are safe on the road, but that they are maximizing their productivity and efficiency as well into the future,” Sloan said. “There are two distinct trends that will lead to telematics becoming more accepted and used by the mainstream. First, there will be an improvement in the standardization of data collected between telematics providers and their devices, as well as between and among vehicle types. Second, manufacturers will begin to offer telematics solutions that better serve full-fleet compatibility. As these two trends occur, fleet managers will become more comfortable implementing telematics solutions and turning this technology into a true productivity tool,” said Tony Candeloro, vice president of product development at ARI. 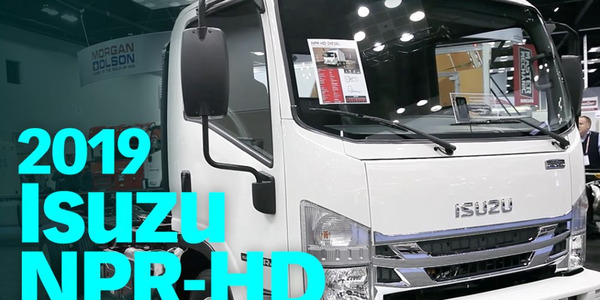 “We will have fully connected vehicles – telematics data will come directly from the OEM and aftermarket hardware will become extinct,” said Holland of Merchants Fleet Management. Similarly, other subject-matter experts foresee OEMs implementing telematics as factory-installed equipment. “Today, we have a lot of third-party players out there for telematics, collision avoidance, and driver behavior monitoring, and the OEMs are working these into standard offerings. In the short term, you will see the vehicle become much more of a fully rounded out option, meaning all of these options will become standardized within the vehicle and allow for more consistent data. This data will be used to do a more robust driver scorecard and allow for better gamification,” said Jastrow of GE Capital Fleet Services. 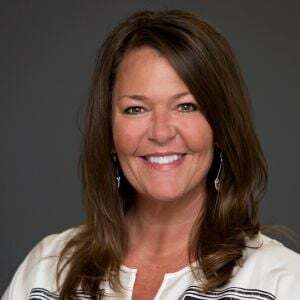 “By 2020-2025, telematics will be installed in all fleet vehicles, producing significant data for analytics to improve driver routes, driver downtime, and any inefficiencies in the operation of the fleet,” said Becky Langmandel, director, strategic modeling & analytics for LeasePlan USA. “With driverless vehicles, telematics will be essential. Software will eventually be able to analyze each vehicle’s location throughout the day, and recommend fuel stations with the best prices. 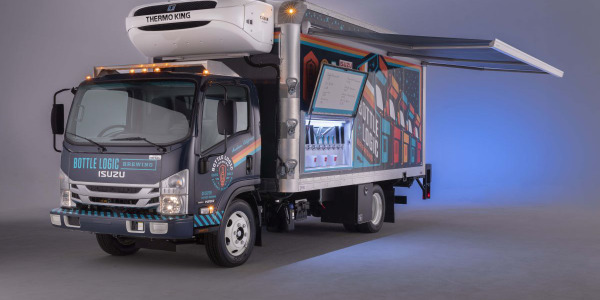 We may even see a shift in the appearance of gas stations, including having compressed natural gas (CNG) and charging stations for electric vehicles readily available,” said Gilbert of Element Fleet Management. “The connected car is just a stepping stone to the autonomous vehicle. What we learn and build in the next five to 10 years will set the stage for autonomous infrastructure. My prediction is we start seeing a significant increase in autonomous vehicles by 2025 with most vehicles fully autonomous by 2030,” said Doug Peters, analytics leader at GE Capital Fleet Services. "Manufacturers are already working on developing the autonomous car. While the ultimate vision is years away, the technology will be released incrementally over time. Today, we already see this technology being used in adaptive cruise control, which enables a vehicle to adjust the speed to allow a safe following distance," said Amy Blaine, vice president, consulting, analytics, and sustainability at Donlen. "Connected cars will be able to communicate with one another, sharing information that can improve safety by alerting the driver to take action or taking control of certain situations automatically. Information that is available to the vehicle can also be made available to the fleet manager. 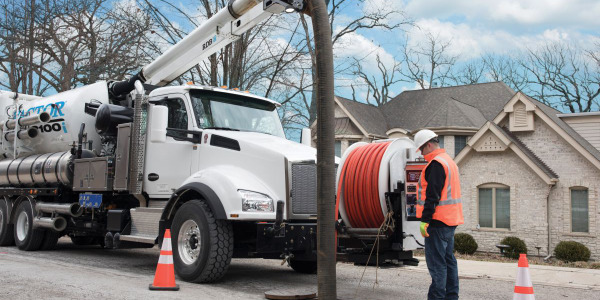 The amount of information being captured is increasing exponentially; however, so fleet managers will need tools that can help them derive meaning and take action based on that data," Blaine said. “Autonomous driving may become a reality for the most safety-forward fleets,” said Diana Holland, executive director of fleet management & sales support at Merchants Fleet Management. “We already have the makings of autonomous vehicles in production vehicles today (lane assist, parking assist, adaptive cruise control, etc.) and are basing our prediction on the chatter around autonomous cars becoming available sometime between 2018 and 2025. While we do not expect to see an immediate adoption of these vehicles in fleet due to the initial high purchase price, we believe that, eventually, the ramifications of autonomous vehicles could be significant. As autonomous vehicles gain traction, drivers will become more productive. Once focused on keeping their eyes on the road, now drivers will be able to conduct business from their vehicle on their way to an appointment. The adoption of autonomous vehicles will also improve fuel efficiency and reduce accident rates,” said Gilbert of Element Fleet Management. "While there will be some fully autonomous vehicles on the road in the next five to10 years, nearly all new vehicles will have some form of automation to improve driver safety. 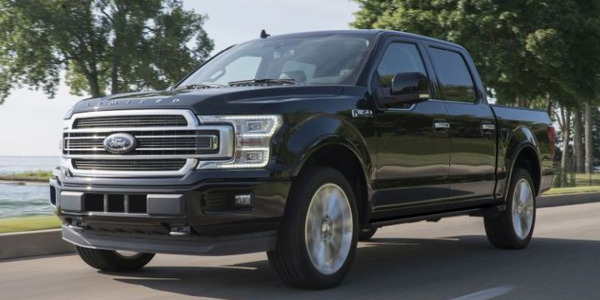 This will include more sophisticated collision avoidance systems that automatically brake or slow the vehicle and keep safe distances from vehicles ahead and behind under cruise control," said Jerry Rozmiarek, assistant vice president – information technology at Wheels Inc. These features will be supported by an increase in vehicle-to-vehicle communication where one vehicle can ‘warn’ another about potential safety problems. Telematics-driven or usage-based insurance validated by data directly from the vehicle will be the norm," Rozmiarek said. “Software will also be able to direct vehicles to maintenance shops, and automatically send a driverless vehicle to be serviced,” said Gilbert of Element Fleet Management.